Browse below for kennels & boarding in Milnthorpe. Built on care, honesty and respect for the pets and clients. 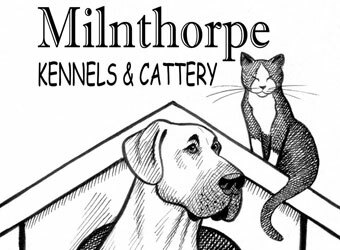 Milnthorpe Kennels aim to be fun and create a place where pets and people love to come back to again and again.